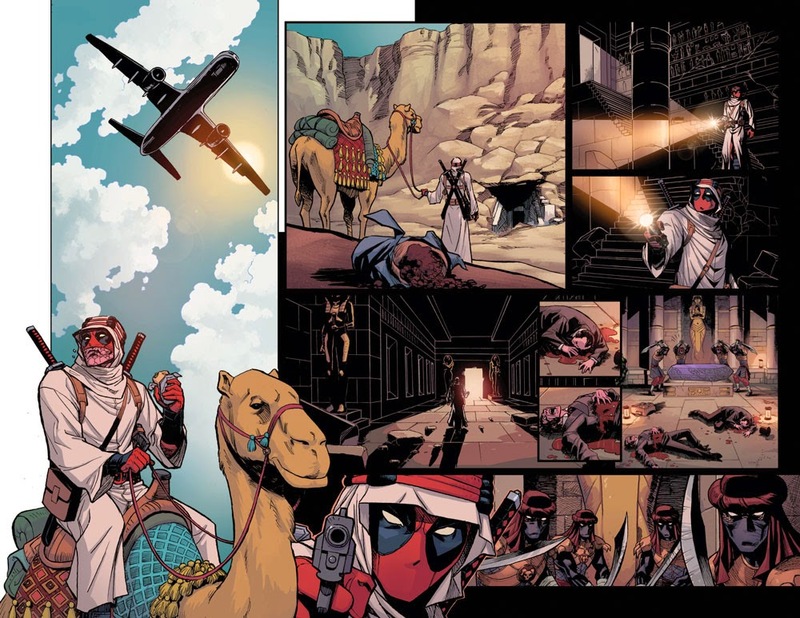 You saw Deadpool’s marriage to the succubus queen Shiklah. Now experience their first meeting and romance this July as the hit Infinite Comic makes the leap to print in DEADPOOL: DRACULA’S GAUNTLET #1 – coming to you from critically acclaimed Deadpool writers Gerry Duggan & Brian Posehn and fan-favorite artist Reilly Brown! 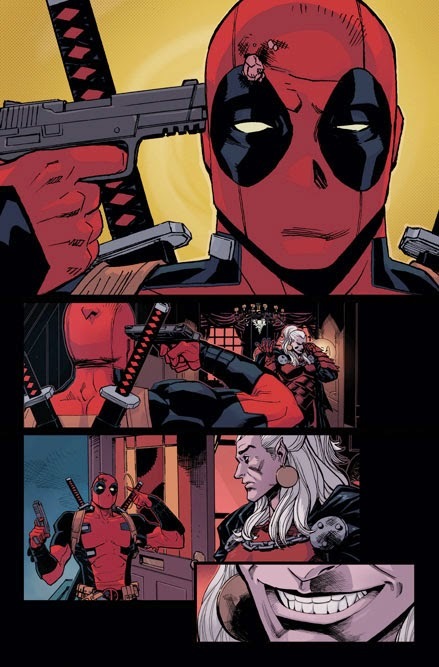 When Deadpool is hired by Dracula to transport a highly-valuable package across the country, he’ll have no idea what he’s in for. 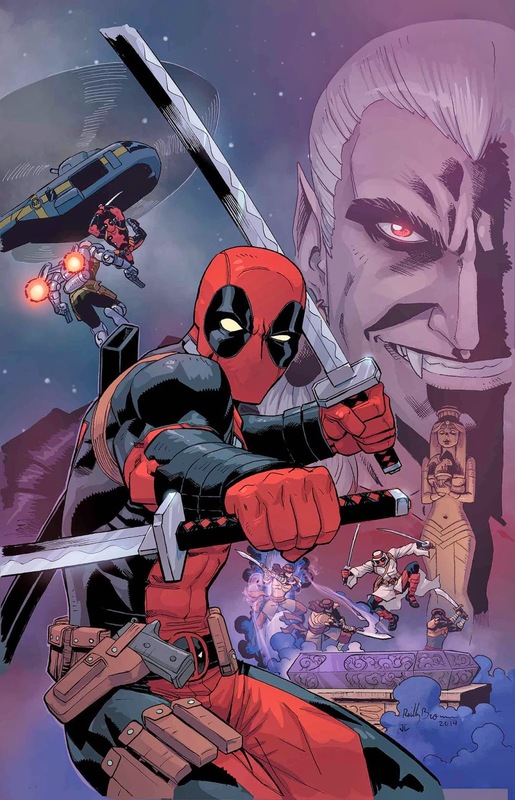 Get ready for a crazy globe-trotting journey starring the Merc With a Mouth as he crosses paths with Blade, M.O.D.O.K., Hydra Bob, Werewolf by Night and more! Not to mention the first appearance of his bride-to-be! 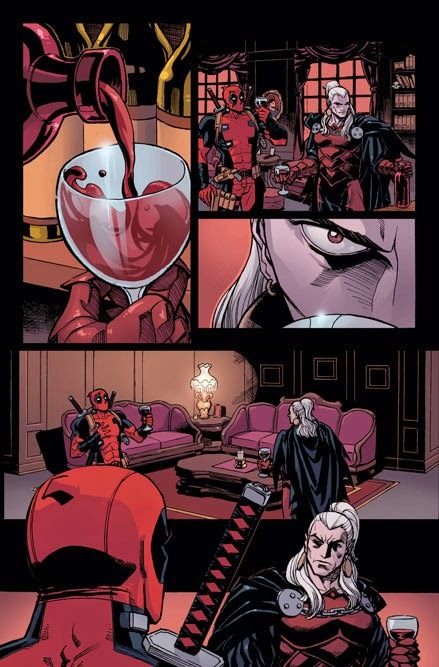 Shipping weekly, don’t miss your chance to experience the complete 13-part digital-first series in print for the first time when DEADPOOL: DRACULA’S GAUNTLET #1 hits comic shops this July!